Available now on every car General Motors makes, OnStar provides drivers with some useful additions to the everyday drive. OnStar uses a GPS inside the car, along with a cellular network connection to operate. 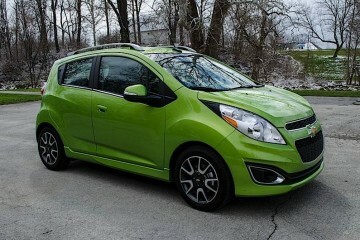 We recently sampled the Directions and Connections package on the 2014 Chevrolet Spark. You might be wondering if you would get $29.90 per month value out of the service. Here are four features we found useful, especially if you accidentally leave your cell phone behind. OnStar buttons and microphone on 2014 Chevy Spark. Because the car has a cell phone connection, the car can function as a cell phone. Pressing the OnStar voice command button gives the driver access to the phone. The system can dial by name or by phone number. It takes advantage of the built in microphone for hands-free calling. Our Spark’s phone number from call log. On the other end, the person the driver calls has no idea that they are using a car instead of a phone. The car itself has a telephone number. Someone can call that number and the car will ring just like if someone called the driver’s cell phone. In our testing it worked well and alleviates some fears of leaving the cell phone at home. 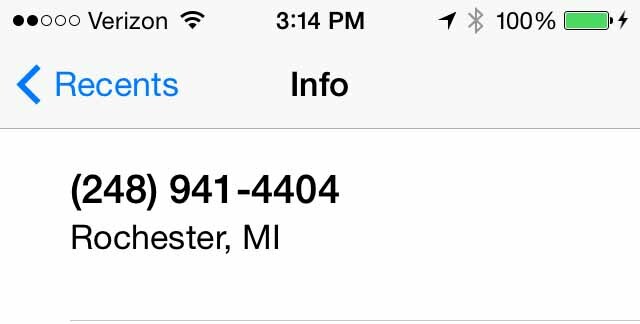 One thing we wish it did do would be to synchronize contacts from our Bluetooth phone to the OnStar phone book. The OnStar system sits sandboxed from the rest of the car, making it frustrating to have to program numbers into the car separately. OnStar will notify first responders of an accident. OnStar was originally touted as a safety feature for cars. That feature still exists today. In the event of an accident, the car will automatically call emergency medical personnel and tell them the accident location. 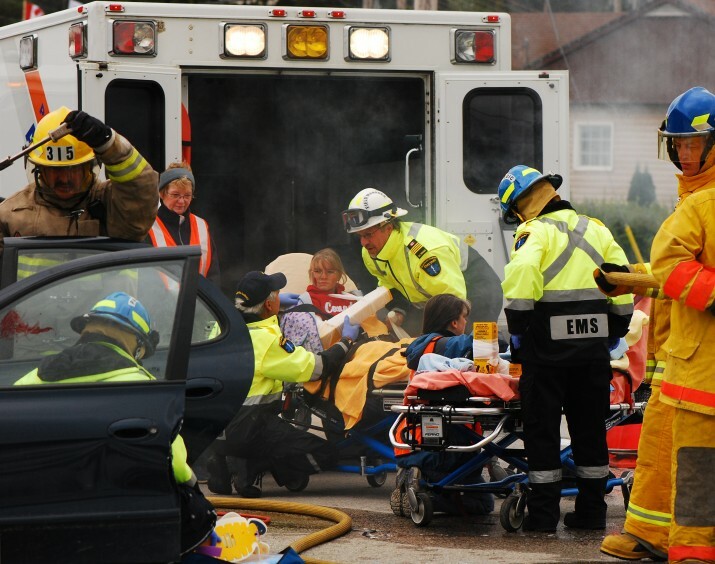 It can also determine the severity of the accident and provide that information to first responders. Timely information like that saves lives. 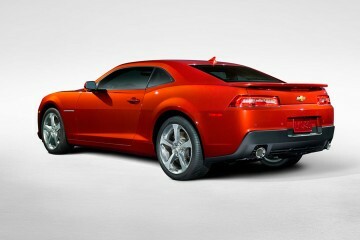 Additionally, OnStar will let the driver speak to the operator if they can. Power is the downside to crash notifications. If the battery loses its connection during an accident, the system won’t be able to make the call. 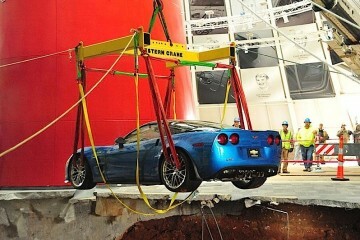 OnStar has a battery backup to help prevent this from happening, but in a severe accident it still may not work. 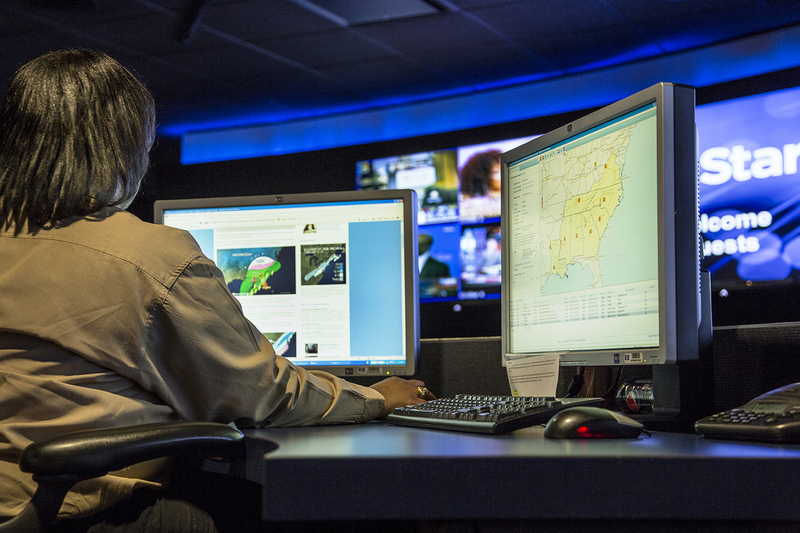 OnStar maintains a command center to help drivers. 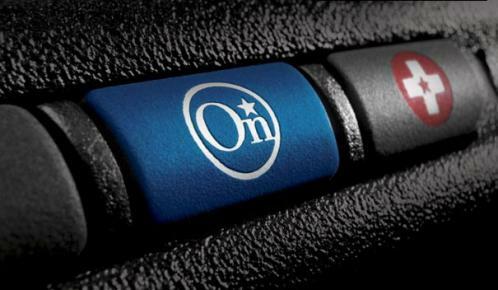 All OnStar vehicles are capable of providing the driver with turn-by-turn directions to a location. All they have to do is press the blue OnStar button and an operator will look up the location and transmit it to the vehicle. 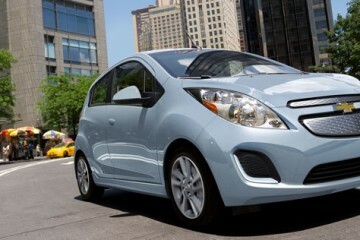 On our Chevy Spark test vehicle, a high resolution arrow with a mileage countdown appeared on the display as well as voice guidance over the speakers in the car. The system worked well in testing and we like that we could talk to a real human being to look up a destination for us. Voice commands are becoming very good in the car, but a non-driving human doing the hard work cuts much of the distraction. Missing a turn exposes the weakness in the OnStar navigation over other systems: re-routing. OnStar only downloads the current route information and if the driver goes off course it has to reconnect to OnStar and download updated directions. This will take longer than a built-in system or app that does it immediately. In the absence of anything else, we quite like the OnStar navigation system, but we would default to a built-in real-time system or Google Maps. 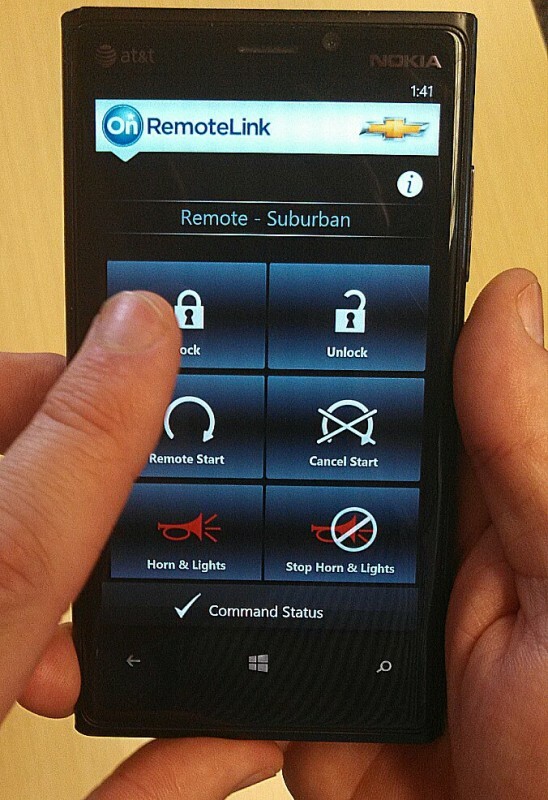 The OnStar RemoteLink app performs many functions from your phone. OnStar has a mobile app that can connect to the car. 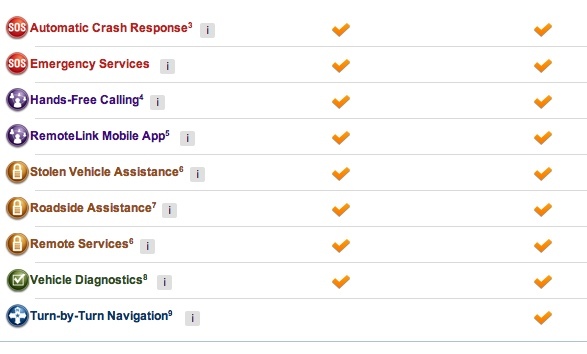 Because OnStar stays connected to the cloud, the app does a lot of fun things. At a glance, the driver can see if they remembered to lock the doors. They can remotely start the car from anywhere on the planet. They can even see how much gas remains in the tank and when the next oil change needs done. It can even show you parked on a map. In order to preserve battery life, OnStar doesn’t maintain an always-on connection to the cloud. It will check regularly for new data, but pressing the remote start button on the app might not immediately start the car. It could take a few seconds or more for it to respond. But being able to do that anywhere makes it easy to start the car when getting off an airplane and having it warmed up by the time you arrive at long-term parking. We take safety seriously and like seeing OnStar offer technology to help in the event of an accident. Both OnStar option packages include the crash notification feature. In fact, the only thing difference from the Safe and Sound package at $19.95 per month and the Directions and Connection package at $29.90 per month is navigation. Differences between Safe and Sound and Directions and Connections. $19.95 a month for Safe and Sound seems a bit pricey if you are only getting it for the crash notification. If you do use it for the remote app it starts to make more sense. 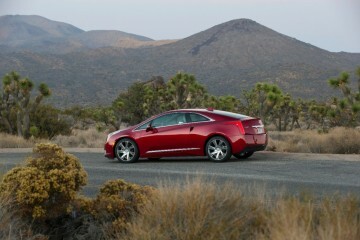 We would also encourage you to check with your insurance company to see if OnStar will help lower your premiums. The stolen vehicle assistance makes it easier for police to locate and shut down your stolen car. OnStar can remotely slow a vehicle down. 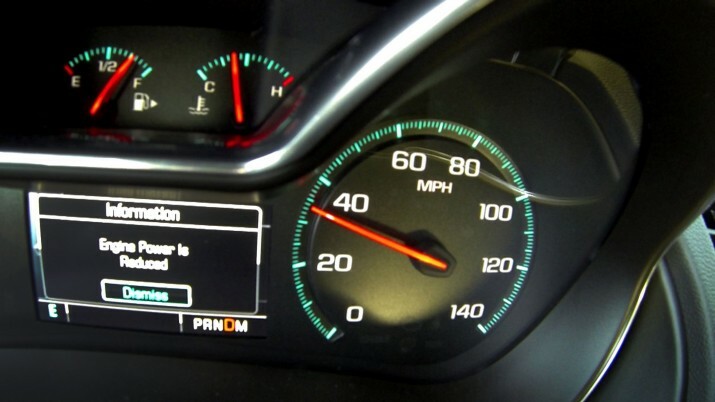 Ford Sync offers a similar crash notification feature that uses the driver’s connected cell phone instead of a built-in connection in an accident. 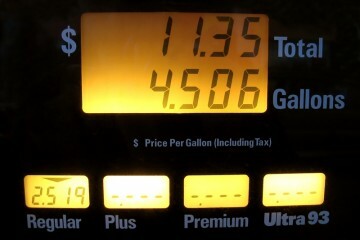 That doesn’t cost the driver a penny and helps provide peace of mind. OnStar uses a backup battery and a bigger cell antenna, which might improve reliability, but we don’t expect OnStar to offer a free version of the crash notification. We wouldn’t consider OnStar to be the sole reason to look at a GM vehicle, but they now offer it standard on all their cars and we do find value in the service. 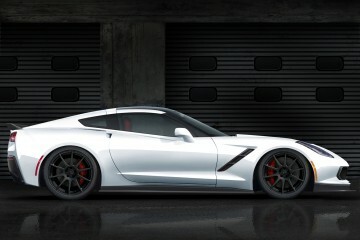 When testing driving a new GM vehicle, be sure to demo OnStar to see what you think. If you end up buying make sure you use your free trial. Then you can decide if you get $19.95 worth of value out of it every month.